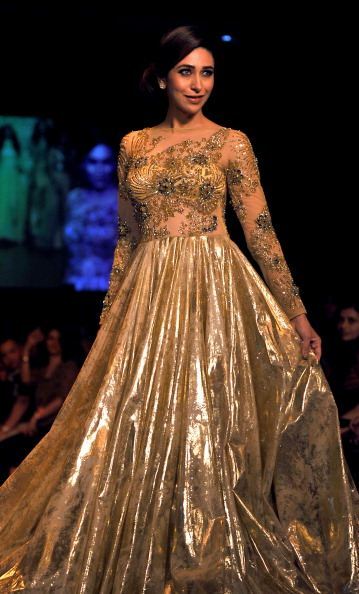 1.Aditi Rao Hydari showcases a creation by designer Anita Dongare. 4.Priyanka Chopra showcases a creation by designer Bisou Bisou. Kumar theme colours – Pink and Grey. 8.Mahi Gill showcases designs by Pria Kataaria Puri- This Girl is the showstopper of the season according to us. What do you guys think?